What's in your air? Find out with AMI's indoor air quality tests. 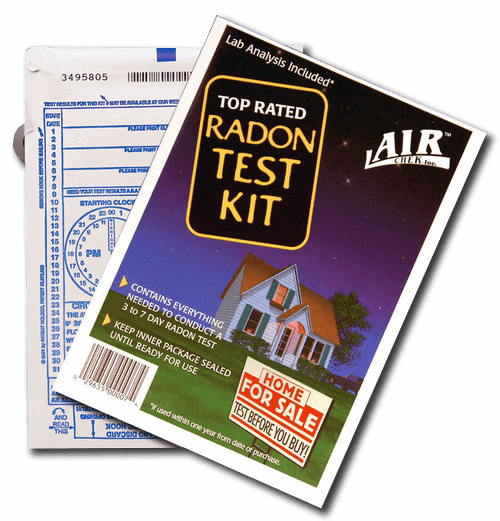 Find out how safe your home or office is today with our informative home indoor air test kits. Once you've finished complete indoor air testing in your home, office or car you'll be equipped with the knowledge of exactly the type of filtration or treatment your home or office needs. 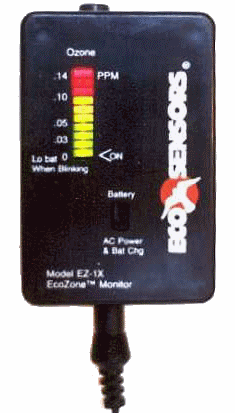 Our inexpensive, practical approach to residential indoor testing puts the power back in your hands. Avoid exorbitant prices and complex explanations by doing your own indoor analysis. In plain English and with easy to follow instructions, you'll be able to complete your residential testing without complicated explanations. 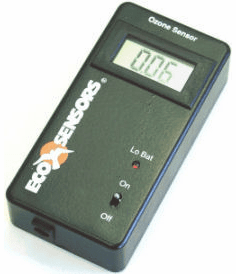 By making car, office and home air testing easy, we're providing you with the tools you need to better understand the quality of the environment you breathe in. Don't play guessing games with your family's health, and don't pay hundreds, even thousands of dollars, for something you can do for just a few bucks. 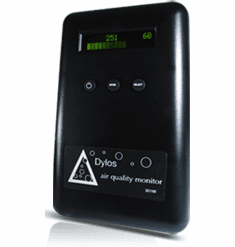 Try an indoor air testing kit today from A.M.I. Services! 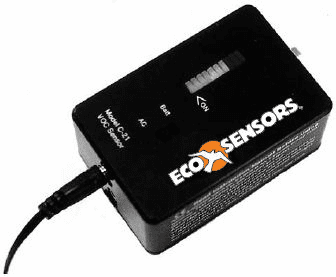 Testing air quality in your space is easy, convenient and affordable. With this much at stake no one can afford to go on assuming that their indoor environment is free of hazardous contaminants and pollutants. 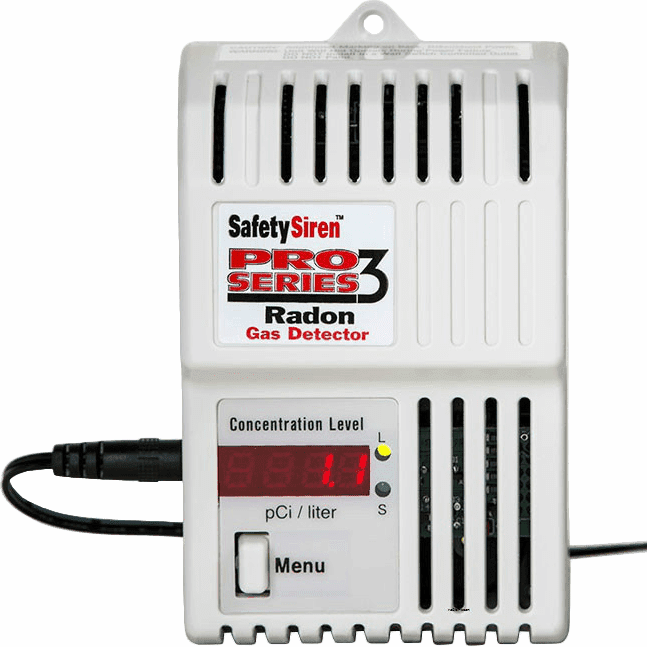 Our indoor air testing kit is informative and easy to use. What's more, they provide you the details you need to make an informed decision about the state of your indoor environment. Try one of our indoor residential tests today and start on your way to a cleaner, more comfortable home. You can avoid the biohazards and pollutants of the modern age, but not until you can identify them clearly. 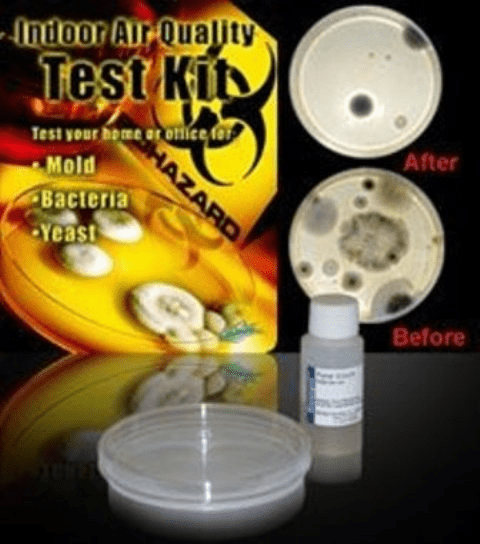 Try testing for bacteria, black mold, yeast and a host of other potential contaminants and you're one step closer to breathing a little easier -- for life. 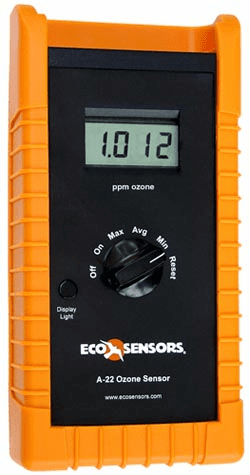 It's very important to test your home or office for ozone. Especially when you have an air purifier that produces ozone. 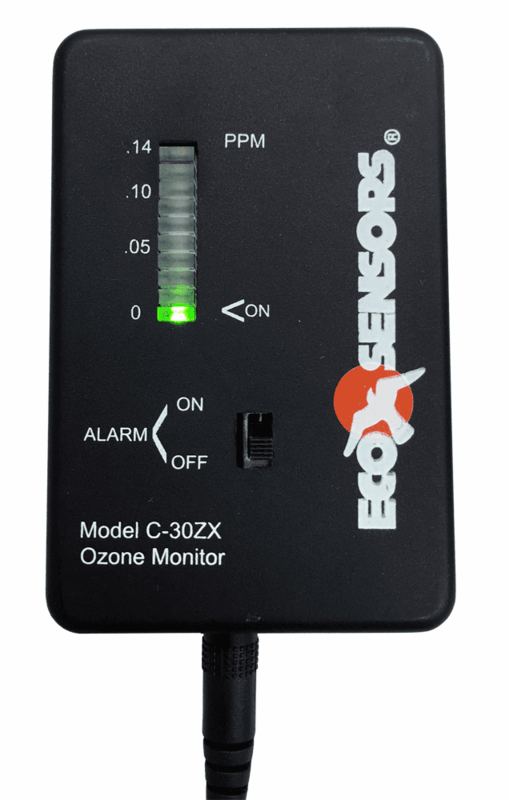 Ozone can be dangerous at high levels so be sure to check your home with an AMI Ozone test kit today! 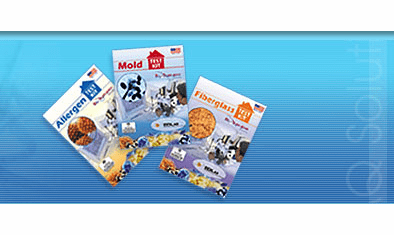 Affordable residential indoor testing. Whether you need whole house air purifiers or car air purifiers, we have the right solution for you. Besides room air purifiers, we offer an indoor air quality test kit to initially determine how unclean the air in your home might be. Please be sure to read about our solar powered fans, as well as our water testing kit and our uv purifier, too. We will not sell a product unless it passes our strict field standards. If we have it, then you know it's worthy to be in your home or office, or whatever space you treasure. We also provide hard water solutions and vacation home temperature monitoring and power alarms to protect your investment.